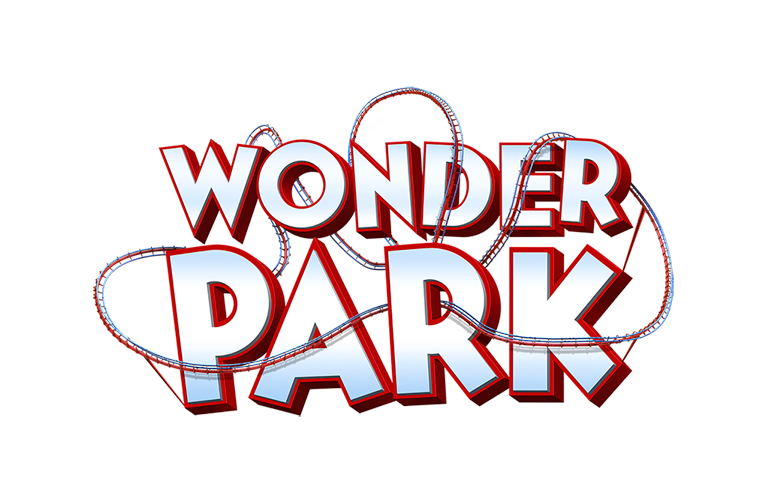 Welcome to the Wonder Park Toys takeover! 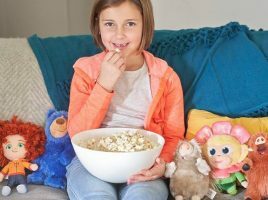 A new week means a new takeover here on UKMums.TV and this week we are being joined by Funrise and its awesome new range of Wonder Park toys. Based around Paramount Pictures new animated movie, Wonder Park (in cinemas 9 April 2019) this brand new toy range has something for everyone and is on sale now! So be sure to join us for a ride with this week’s takeover for info on the new toy range, exclusive reader offers, chances to win and of course a wondrous Twitter frenzy! There’s something for everyone in the new Wonder Park toy collection! Join the #WonderParkToys Twitter Frenzy! 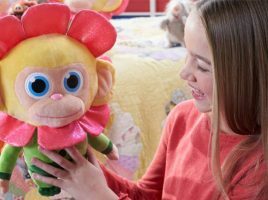 More chances to WIN Wonder Park toys! 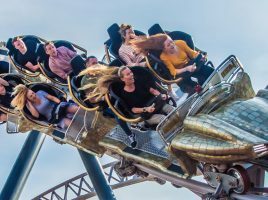 Reader Offer: Kids go free at Blackpool Pleasure Beach! Don’t miss this awesome offer ahead of the Easter holidays! 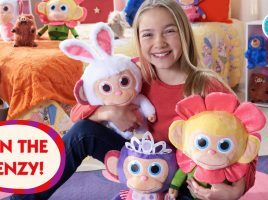 Win 1 of 6 Scented Wonder Chimp Soft Toys! Win a cotton candy scented soft toy! Tops tips for a day out at a theme park! 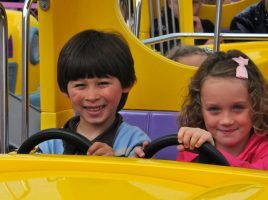 Heading to a theme park this Easter holiday? Here’s our top tips for survival!